1. If PACKRAT supply the incorrect product, or if the product is damaged in any way or faulty as a result of a manufacturing defect, PACKRAT must be notified within 14 days of invoice. 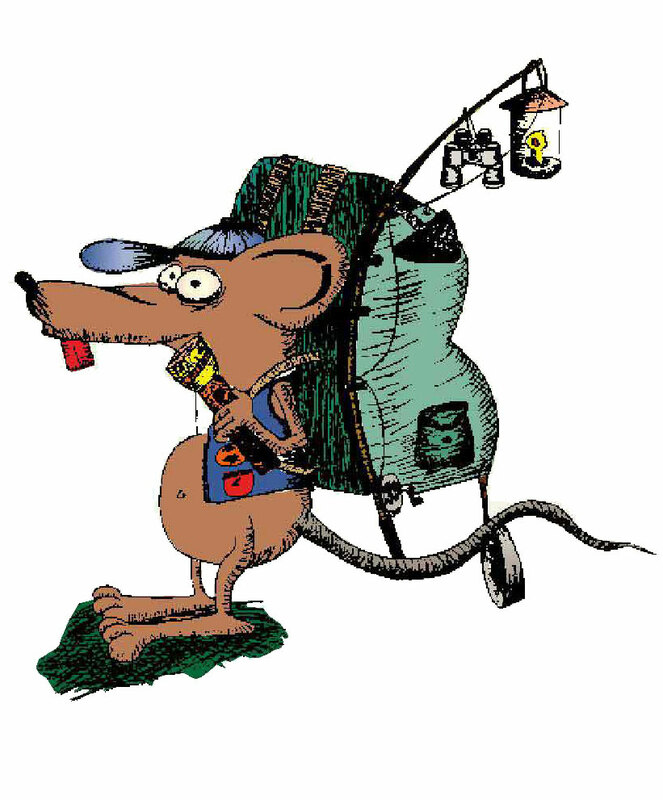 PACKRAT will (where possible) exchange the product for the correct one upon receipt of the returned product. PACKRAT will make every reasonable effort to exchange the product, but will refund the full purchase price including delivery costs if this is not possible. 2. If the item referred to in clause 2 is on special offer at the time of the purchase PACKRAT will exchange the product for the correct one upon receipt of the returned product; provided the product is still on special offer at the time the returned product is received. If the product is no longer on special offer PACKRAT will refund the full purchase price including delivery costs. 3. If the purchaser is not satisfied with the product he/she may return it together with its packaging within 14 days of receipt, provided the product is in its original condition. PACKRAT will refund the full purchase price excluding delivery costs upon receipt of the returned product. 4. Consumable items such as oils, solvents, globes and batteries cannot be returned once opened. If in doubt contact PACKRAT to confirm whether the product can be returned.